In January of 2018 we added the new menu system on the left. All pages on this site can be found in that menu. We didn't think it was necessary to duplicate all that information on this page. 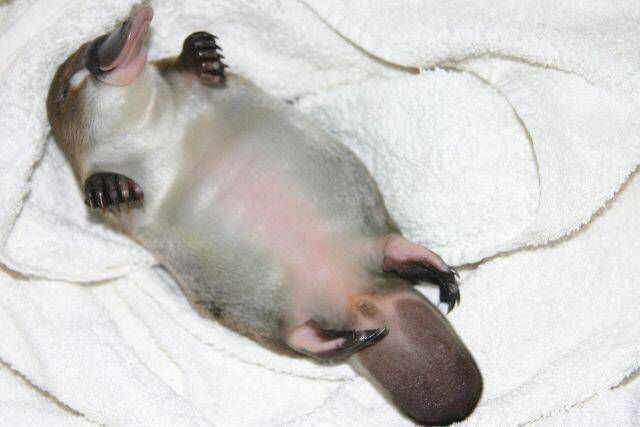 Just in case you are disappointed, here is a baby platypus to brighten your day.